History: What we know today advertising first appeared in North America and Western Europe around the 15th and 16th centuries and came into prominence in early the 19th century as an indispensable part of the world economy. The promotion of the products being manufactured started to evolve into an art in and of itself. The epoch-making advertising agencies were started during that period in Europe, Asia and the USA. Residing in Turkey, David Samanon was enchanted was this new sector and decided to start an advertising agency in 1909. At that time, the most apparent shortcoming of the company was, of course, customers. Think about it… They both had to start a new company and make people believe in advertising. Then they had to visit the owners of the newspapers and explain to them how the advertising process ought to be handled, and then they had to make money from all this. As he was quite an ambitious person, the first thing Mr. Samanon did was to look for a person in a highly competitive environment, a customer in short. Destiny helped him find Mr. Houli, a man with a lot of competitive rivals and in deep need of advertisement. Mr. Houli managed to straighten out his business in short time thanks to Samanon’s understanding of advertising. Eventually joined forces and Mr Houli became partners with David Samanon. The agency quickly became more professional but it had suffered an unproductive period during the First World War (1914-1918). After the war, the two friends rolled up their sleeves again and started looking for a professional from the agencies in Europe. Eventually they met Ernest Hoffer, who worked as the Cairo area representative and director of HAVAS and continued his education and professional life in Switzerland. Combining the experience of many years with professionalism and a new enthusiasm, they created the brand for the company. “HoSAH” became the name and logo of the Hoffer & Samanon & Hulli Advertising Agency and the company began its busy pioneering years of advertising in Turkey. With the fall of the Ottoman Empire and the proclamation of the Republic in 1923, the motivation of the partners went further up. The rapidly growing turnover, extent of business and success of the company convinced Kemal Salih Sel, the publicity manager of İş Bank and the editor in chief of the newspaper Cumhuriyet, go into a partnership with HoSAH. 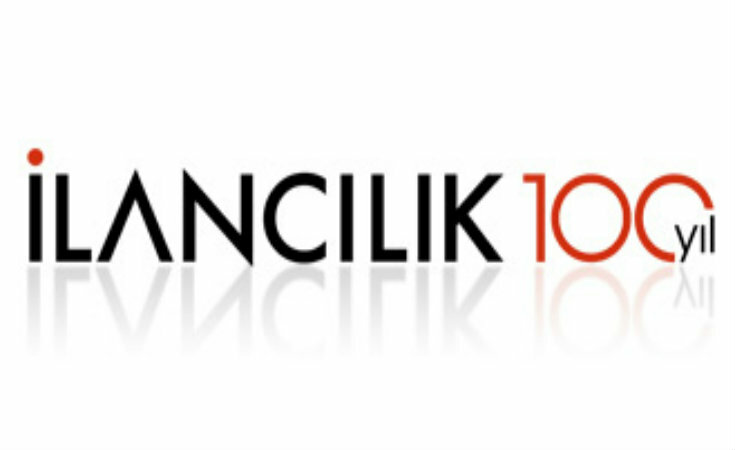 This is when the company was renamed “İlancılık”. Since this period also witnessed a boom in imports and the penetration of foreign brands into the Turkish market, almost everyone recognized the name of the agency in a short time. İlancılık Advertising Agency pioneered the sector unrivaled for 35 years after its foundation and became a training institution of advertising with four influential partners. In 1932, the agency hired a dynamic customer representative who charmed people with his communication skills and surprised even the native speakers of French with his command of the French language: He was Nesim İzidor Barouh. His success in the communication with foreign brand managers, the close friendships he established with members of the press and his in-depth knowledge and diligence brought about a brilliant career in the business and eventually made him an advertising guru. Nesim İzidor Barouh was the person who laid the foundation for the sale of advertising space in newspapers and he introduced the column-centimeter standard to the publishing sector as well as human billboards. Moreover, he managed to convince the owners of taverns and music-halls to advertise their programs and he struggled valiantly to persuade the advertisers to use different media. Nezih İzidor Barouh believed that agencies had to be on the advertiser’s side both in good times and bad times and he was in the background of many “first”s in the Turkish market. 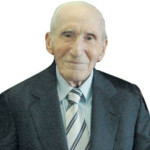 Yakup Barouh, who followed his father Nesim İzidor’s footsteps and had been working at the agency as the general coordinator since 1971, took over the responsibility of İlancılık as the representative of the incoming generation together with his partner in the management of the agency since 1975, general manager Atılay Bingöl. These two names have been pursuing the innovative spirit of the long history of İlancılık and the philosophy of Nesim İzidor Barouh with the same enthusiasm, honesty, determination and creativity. The representative of TAAN (Transworld Advertising Association) in Turkey, İlancılık has been offering its services to domestic and international companies as a full service agency in their advertising and communication projects. Approaching the brand awareness of its customers within its institutional framework, İlancılık has been proving its farsightedness for many years by many successful brands that the agency itself institutionalized and created a brand identity for. 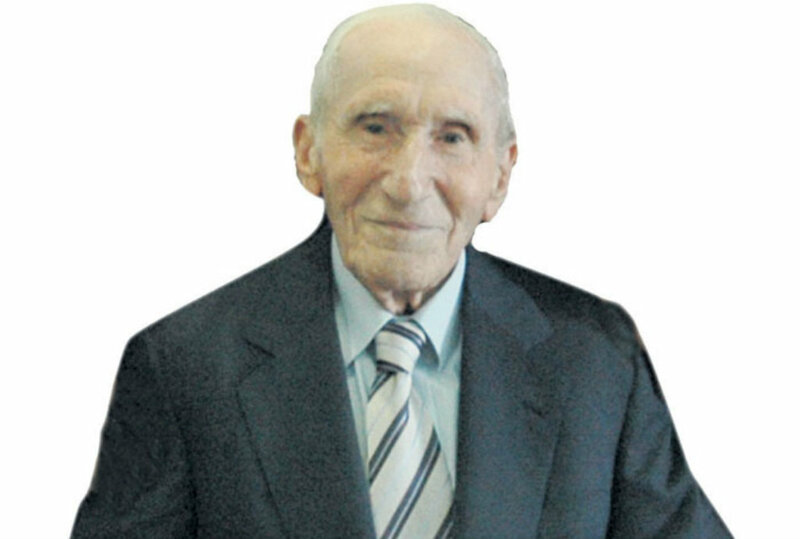 Yakup Barouh’s son İlker Barouh joined the world of advertising in 2005 with the love for advertising passed on to him from father and grandfather before him. The primary objective of İlancılık today is to carry the banner of “customer satisfaction” into the coming centuries and to pass on its principles and philosophy to new generations, hand in hand with its creative young team members and its professionals with broad experience.